Discover More. Call +1 (480) 645-2267 Today! Luman Dental offers unequaled service and quality to help you and your practice. Learn More about our Morita, J. Morita, IC-5 and Prexion products. 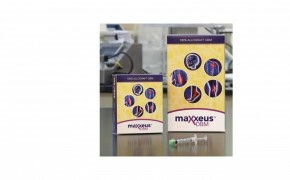 Dental products designed with you and your clients in mind. 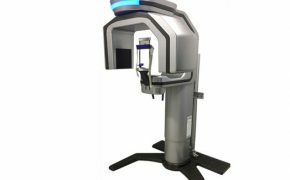 The Veraviewepocs 2D HD features new, cutting edge technology that delivers extremely high quality images with low X-ray exposure. 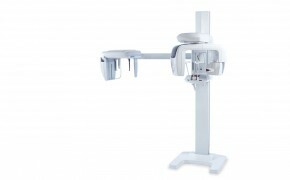 3D Accuitomo 170 is Morita’s most advanced unit. Highly refined, it is the 4th generation of the Accuitomo product line. This unit’s completely unique 3D Reuleaux Full Arch FOV (field of view) abandons the typical cylinder with a new convex triangle shape. 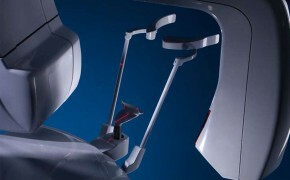 Veraviewepocs® 3D F40 offers digital 3D, panoramic, and cephalometric imaging options, no cassette change required. 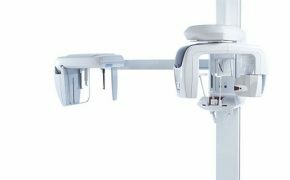 Veraview IC5 HD offers high speed, exceptional clarity, and low dosage. 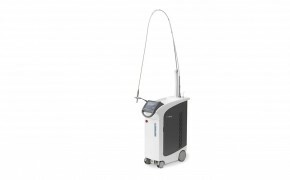 The Er:YAG laser eliminates the vibration of a high speed handpiece providing a comfortable treatment option. 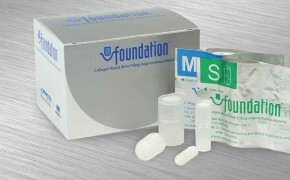 Foundation® is a revolutionary bone augmentation material for use after teeth extractions. 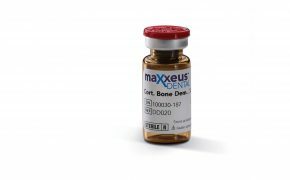 A natural and predictable way to regenerate bone, particulates are options for ridge augmentation, extraction sockets, and sinus augmentation. 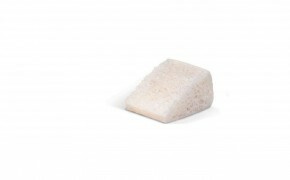 Demineralized bone matrix (DBM) contains a variety of biologically active bone morphogenic proteins (BMPs). 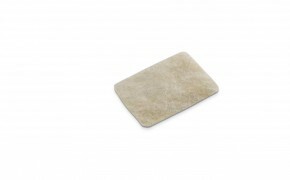 Natural biocompatible resorbable membranes have excellent handling and protective capabilities. Platform grafts are instrumental in bone volume regeneration for severe bone atrophy cases that require an increase in initial stability for an implant site. 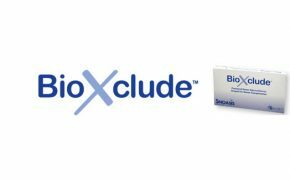 A minimally manipulated allograft amnion chorion tissue for use as a wound covering in dental surgery. 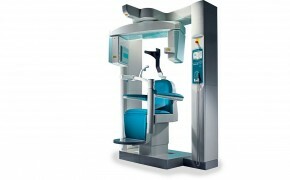 The PreXion3D Excelsior CBCT Scanner is designed for dentists who demand the highest diagnostic clarity and detail. Luman dental has the absolute best service, price and support. 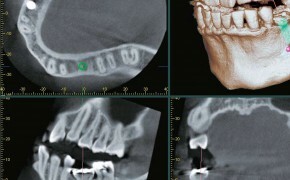 They made purchasing a Morita CBCT very easy. 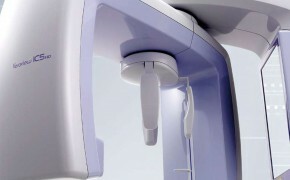 I highly recommend Luman dental and the Morita CBCT—first class all the way! I have had an exceptional experience working with Jeremy. His very competitive prices paired with his superior service and knowledge are truly unmatched! Offering technologically advanced, reliable dentistry products, Luman Dental is owned and operated by Jeremy and Alisha Luman who have more than 25 years of dental experience. © 2017 Luman Dental, LLC. All rights reserved.